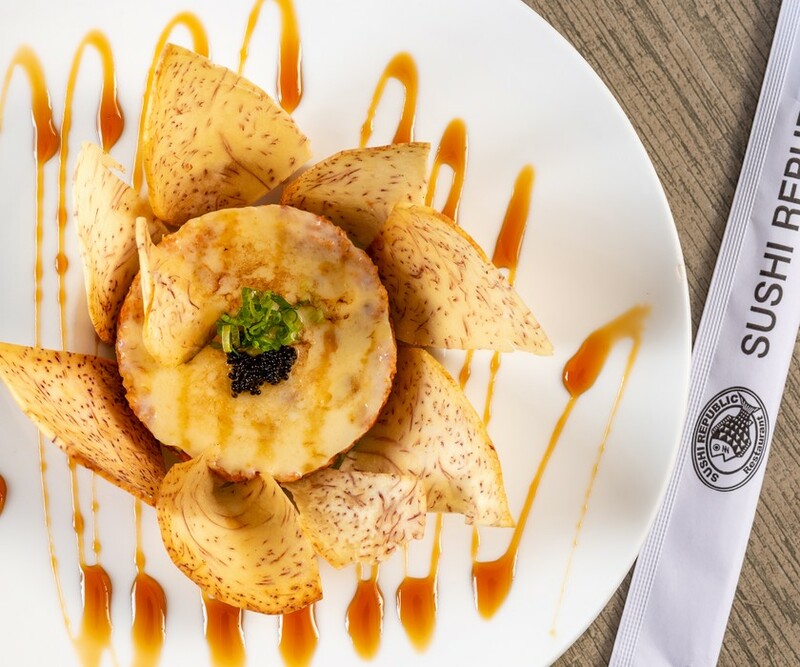 For authentic Japanese fare, head to Sushi Republic. 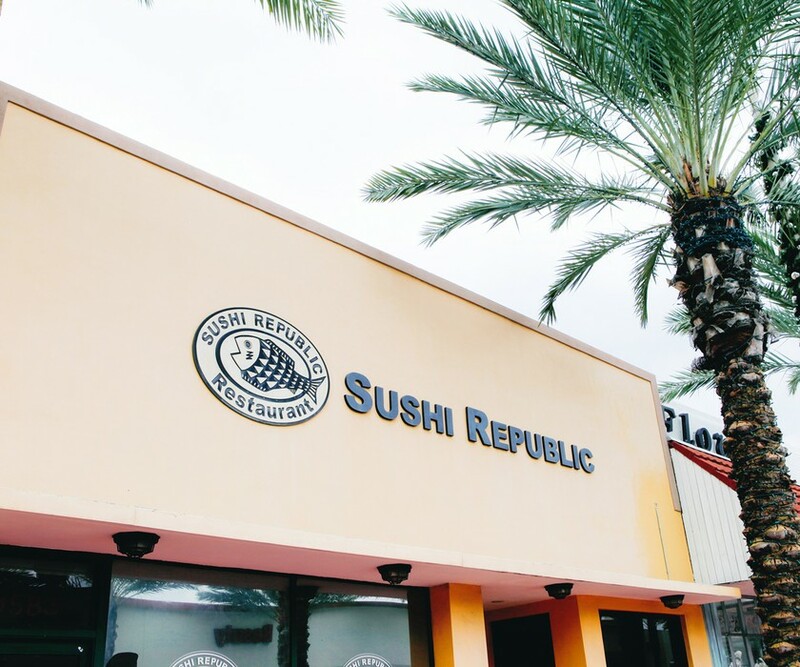 A locals’ spot, Sushi Republic is known for classic sushi rolls, tempura, katsu and other delicious Japanese cuisine at reasonable prices. 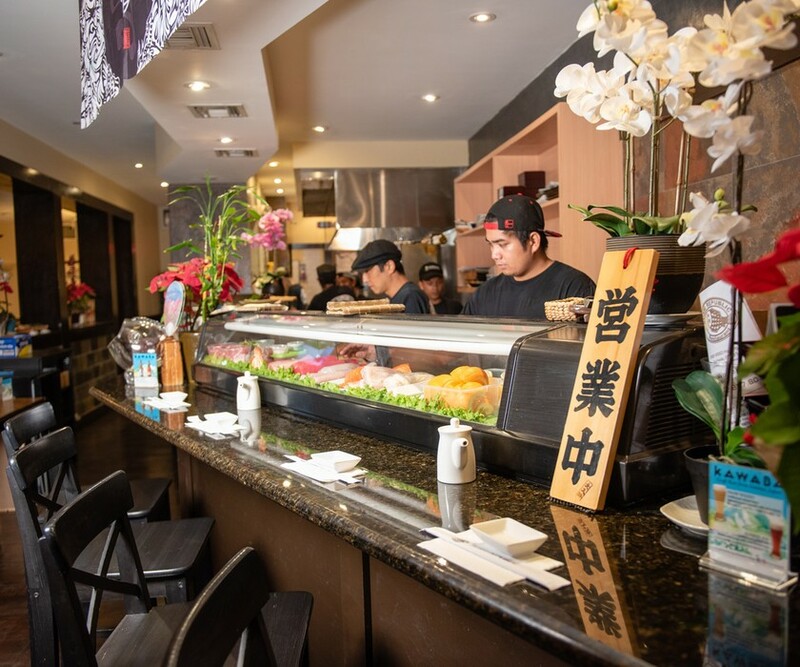 Led by a chef trained in Japan, the petite space consistently boasts five-star reviews, great service, and fresh seafood. It also holds the title of Best Sushi in Miami. 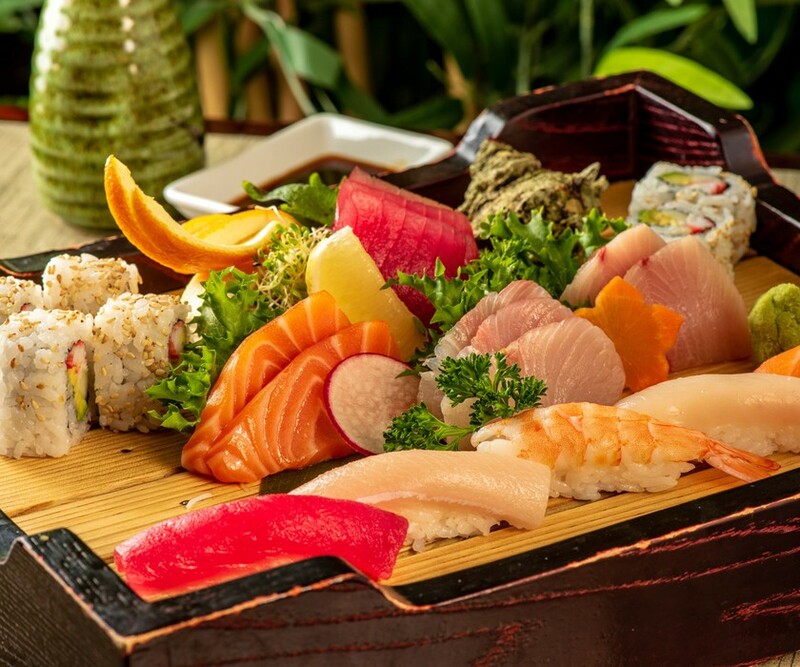 For a taste of everything good, order a sushi-sashimi combo, which can include up to 10 pieces of sushi, 16 pieces of sashimi, a tuna roll and an eel roll. The place is open for lunch and dinner, but consider going during non-peak hours, as there is usually a wait.